Once again the brewers of Suzuhiro have created a Pilsner worthing of Gold at Asian Beer Cup 2016. 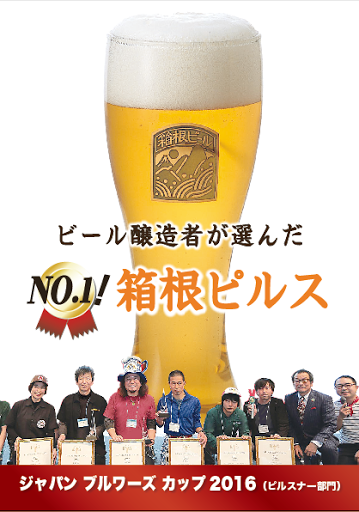 The Hakone Pilsner took home the gold after standing out from other Asian beers. The judges chose a beer with a smooth and refreshing finish. The light and complex flavors have been honed through decades of hard work and dedication to the craft. The same pilsner also took first in the pilsner class at the Japan Brewer`s Cup Festival 2016. The ingredients used in the brewing are of the highest quality and sourced from around the world. Hakone Beer also uses the famous spring waters of the Hakone mountains as a base to the wonderful brews. Our brewers have selected the finest hops from the Czech republic and the malts are chosen and imported from Australia, England, and Germany. Hakone Beer was created with the desire to compliment and enhance the subtle and complex flavors of Japanese food. German beer goes great with a piece of sausage, Guiness with a warm shepard`s pie, but what about sushi and Kamaboko? 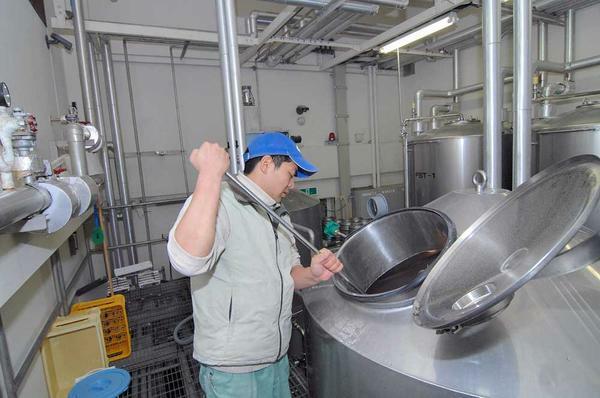 The Suzuhiro Hakone Craft Brewery creates ales, pilsners, and many other seasonal brews. 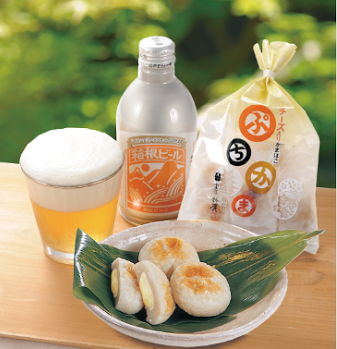 You can enjoy the award winning brews at our stores in Asakusa, Odawara, and on Lake Ashi in Hakone.